I saw La Cage aux Folles last Friday, and so was lucky enough to see the penultimate performance with the original cast, and no disrespect to the incoming performers, I am extremely glad for that since it was good to see the production people have been recommending for ages now and this was probably the most fun I have had in the theatre in such a long time. That may have had something to do with the insane amount of wine me and my friend Julia drank in lieu of eating dinner, but the show really was excellent (from what I remember). The big bouncing balls were good fun; les cagelles were beyond excellent, eye-wateringly so at times during the splits; Douglas Hodge was superb throughout, just the right side of camp buffoonery yet still real enough for Jean-Michele’s misguided decision to have real emotional impact; the cabaret tables were a genius idea, though I imagine a little frightening to sit at. Actually, the more I think about it, the more I realise I will need to see this again to get some of the finer nuances (and fill in the gaps, oops). I hope Graham Norton is equal to the task, and I actually look forward to finding out. 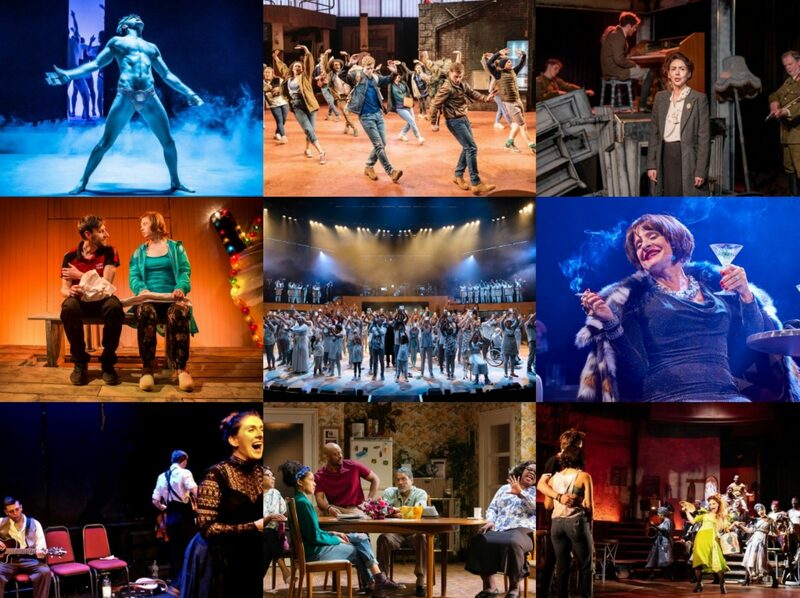 And congratulations to the Menier Chocolate Factory on creating a bona fide success.